Anyone whose high school psychology teacher fed them an Australian musk-flavored Lifesaver and then laughed hysterically as they projectile-spat it out knows that there’s no accounting for (regional) taste. (If you’re curious, by the way, just soak a piece of chalk in cologne and pop it in your mouth.) 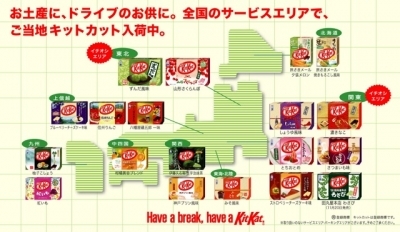 Luckily, Kit Kat is offering a more palatable set of flavors tailored to several niche regional markets across Japan. The brand, which is licensed to Hershey’s in the US but owned and operated by Nestle abroad, boasts 19 Japan-specific flavors like miso, soy sauce (the top-seller), green tea, and wasabi-white chocolate (as well as more sedate ones like strawberry cheesecake), and regularly adds new limited edition flavors to its carousel of localized palate-pleasers. The genius of this product localization effort is that it is not only Japan-specific (no other market has regional flavors) but that it is region-specific within Japan–flavors are tailored to the peculiar palate of a given region, and are only offered in that specific location. For example, red potato Kit Kats available in Kyushu and yubari melon from Hokkaido cannot be purchased elsewhere in the country, spurring a collect-em-all frenzy (the specialty flavors, which began to roll out 3 years ago, are wildly popular) and making them tourist-worthy souvenirs for travelers from both abroad and at home–a fun way for Japanese consumers to discover, sample, and appreciate the multifaceted culinary culture and exotic regional fare of their own country. Many of the flavors are offered only for a limited time, with excess inventory being collected and distributed in “Happy Bag” grab-bags sold during major gift-giving holidays such as New Year, a move that both creates all-important hype as well as efficiently moves inventory. 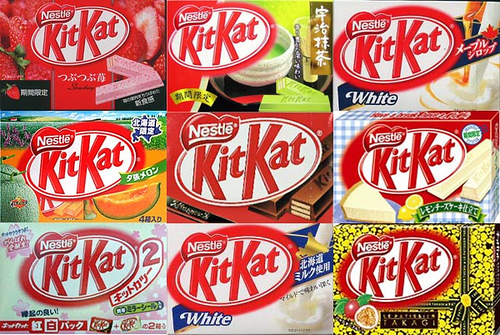 Thanks to the success of their regional flavors, Kit Kat is the #1 candy brand in Japan, and has become a cultural phenomenon. Adding to Kit Kat’s branding and sales success is yet another insight about the Japanese consumer base and culture: gift-giving is a big part of the Japanese culture, especially the practice of presenting students with good luck tokens before their all-important school entrance exams. In a fortuitous twist of phonetics, Kit Kat in Japan is sold as Kitto Katsu, which in Japanese means “surely win,” making it an excellent symbolic token (and delicious pre-exam pick-me-up) for this ritual. 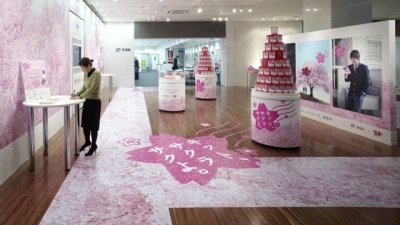 Kit Kat recognized the sales and product-as-medium branding opportunity and partnered with the recently-privatized Japanese postal service to create a special “Kit Kat Mail” postcard-like confection to be sent in the mail as an “edible good luck charm.” Kit Kat decorates post offices with Japan’s auspicious cherry blossoms during the annual exam period and sets up points of sale for Kit Kat Mail at each location–a brilliant choice as an uncluttered and competitor-less space. The execution not only boosted sales and allowed Kit Kat to become a natural part of a beloved cultural ritual, but also won agency JWT Tokyo the 2009 Media Grand Prix at the Cannes Lions. Hear what the execs have to say–Advertising Age has the skinny on more of the strategic insights that led Nestle and JWT to their Kit Kat wins. Oui! 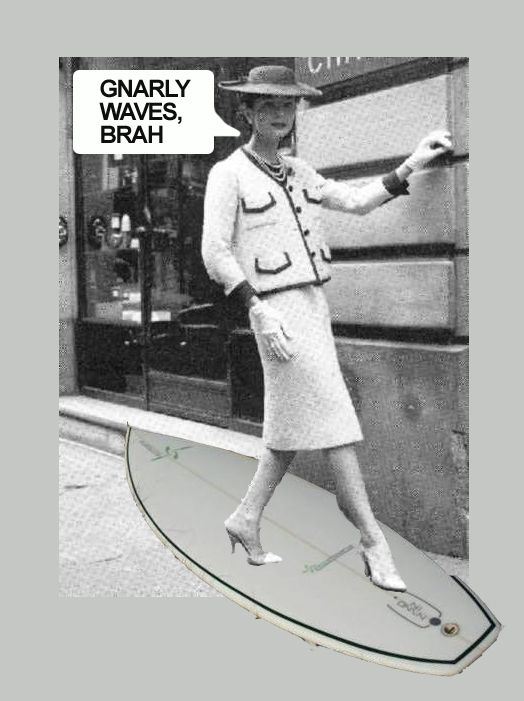 I am le maybe riding ze surfboard backwards on le concrete! Bonjour! Crusty bread! 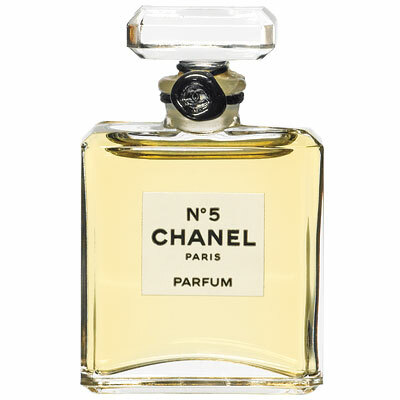 Some genius at Chanel apparently decided the next logical step after bestowing the world with a classic suit, an iconic bag, and a timeless fragrance was to make luxury surfboards. Yeah. 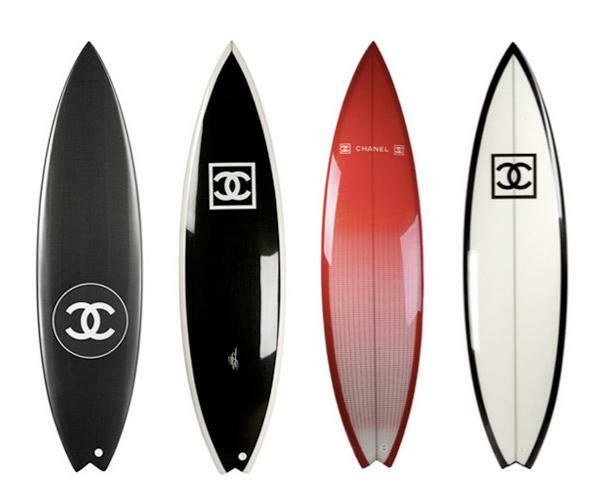 Luxury surfboards. The surfboards are rolling out in Brazil first and later at Chanel shops worldwide, and will presumably reach a public that has been clamoring–quite understandably–for coutoure watersports equipment. 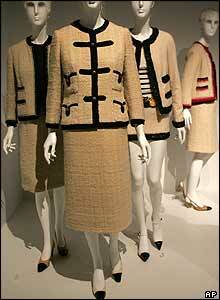 The boards have the same simple, understated glamor of the Chanel aesthetic, but should a brand predicated on class, grace, and elegance really be moving into sporting gear? And it’s not even just as a one-off co-branding measure! They’re beautiful, but…seriously?